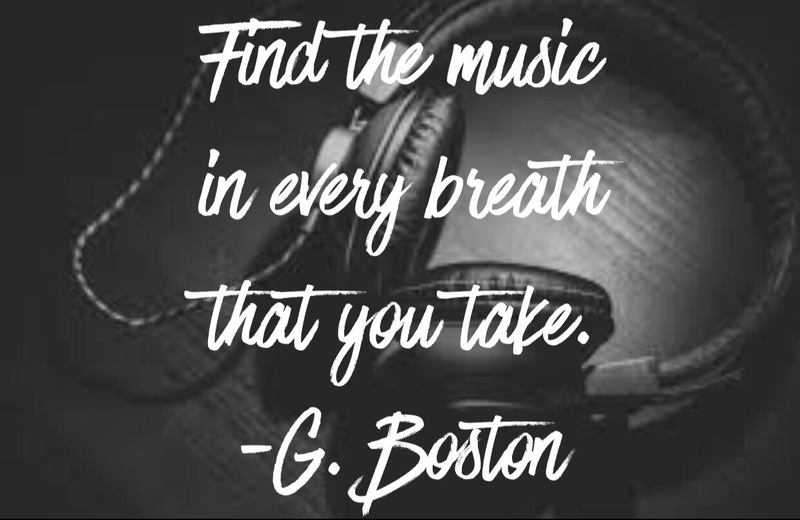 Find the Music. | musings at random. There’s a song within every day. Listen for it.